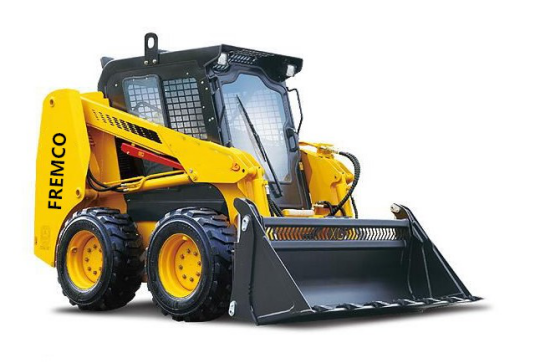 Product categories of Wheel Loader, we are specialized manufacturers from China, Skid Loader, Wheel Loader suppliers/factory, wholesale high-quality products of Mini Loader R & D and manufacturing, we have the perfect after-sales service and technical support. Look forward to your cooperation! Slipper Loader also called slip loader, multi-functional engineering vehicle, multi-function engineering machine. It is a wheeled special chassis equipment which can realize the steering wheel of the vehicle by the difference of wheel speed on both sides. It is mainly used in the situations where the operation site is small, the ground is undulating and the operation content is changed frequently. 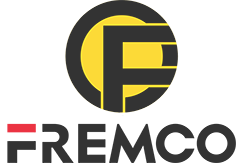 Applicable to the construction of infrastructure, industrial application, port loading and unloading, and downtown streets, houses, barns, barns, airport runway, etc., at the same time can also be used as a large engineering construction machinery ancillary equipment. There are two kinds of slid loader with different walking modes: wheel type and crawler.